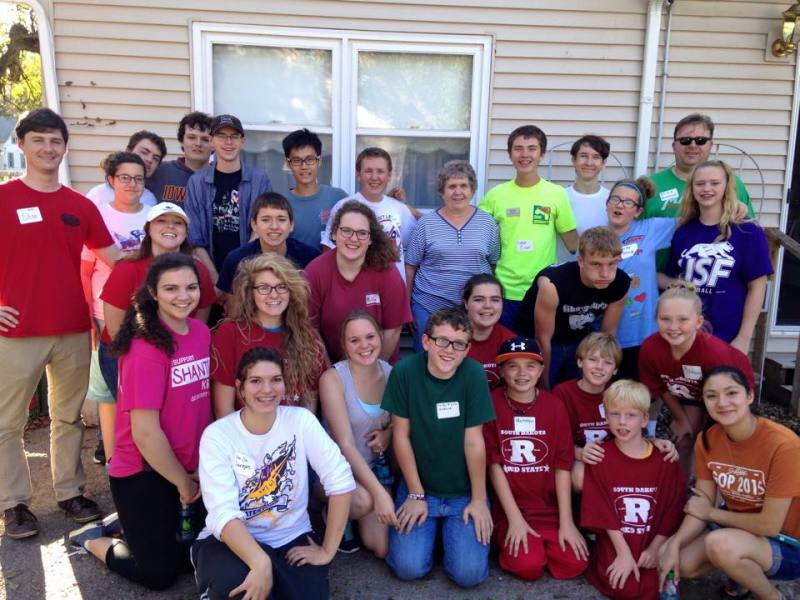 TARS in Action is a high-energy weekend retreat focused on grassroots involvement. 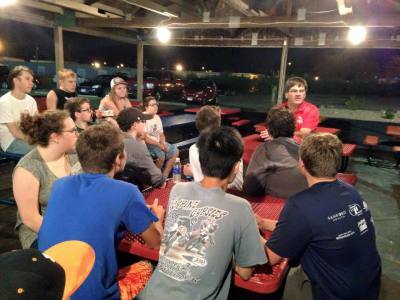 TARS In Action features engaging speakers, fun activities, campaigning for statewide and local candidates (election years), community service projects (non-election years) and an evening at the Thunder Road Family Fun Center. Each year the TARs also present the George S. Mickelson Service Award to someone who has made a tremendous and long-lasting contribution to our state. TARS in Action costs $40, which includes all food, chaperoned lodging at a hotel, and transportation during the event. Financial assistance is always available! A great time is guaranteed! Recent TARS in Action events have included speeches from Senator John Thune, Governor Dennis Daugaard, and Congresswoman Kristi Noem! My first TAR event was TARS in Action and it was a great way to start out my TAR experience. First off, all of the TARS were so welcoming, making my experience 10 times better and I met some of my best friends through TIA. I actually had fun while volunteering. You learn so much while helping others in need or helping Republicans get elected. Plus, you get to destroy Dusty in go-karts. 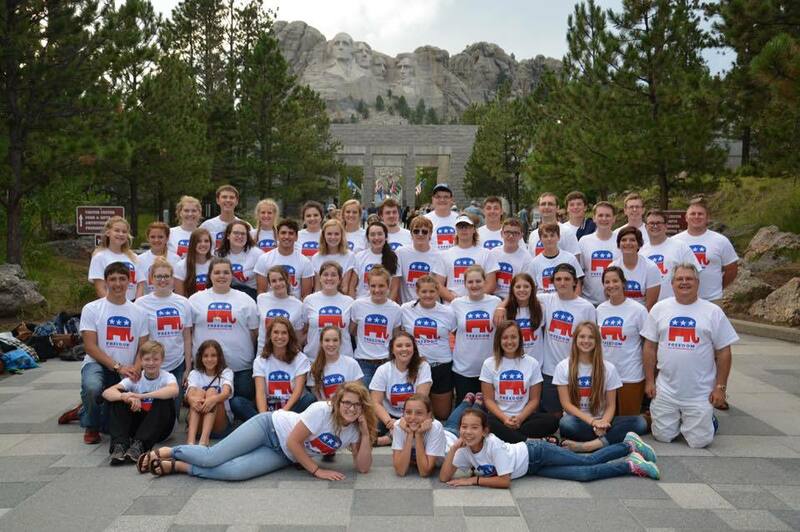 TARS in Action is a good way to be introduced into the exciting world of Teenage Republicans. I am positive that you will have an amazing and unforgettable experience. 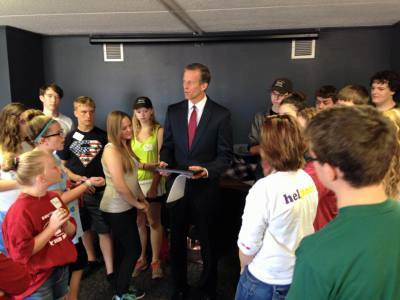 Statewide office holders like Senator John Thune are a key component of this weekend event. 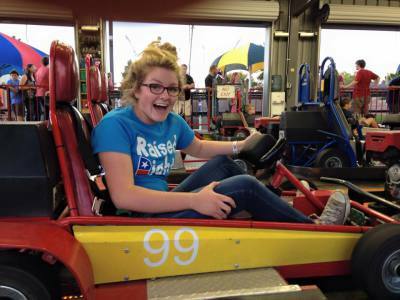 TARs in Action also features fun activities like go-cart racing, mini-golf, and human foosball. Dozens of teens from across the state participate in TARs in Action because it’s a high-energy, fast-paced weekend of fun. 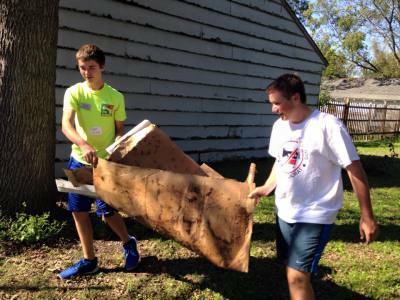 During non-election years, the TARs dedicate the TARs in Action event to community service activities. 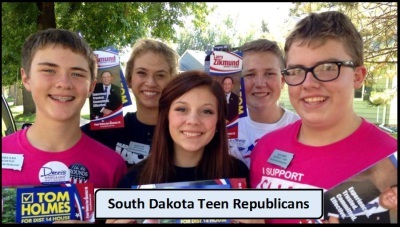 During election years, TARs spend time grassroots campaigning in Sioux Falls!